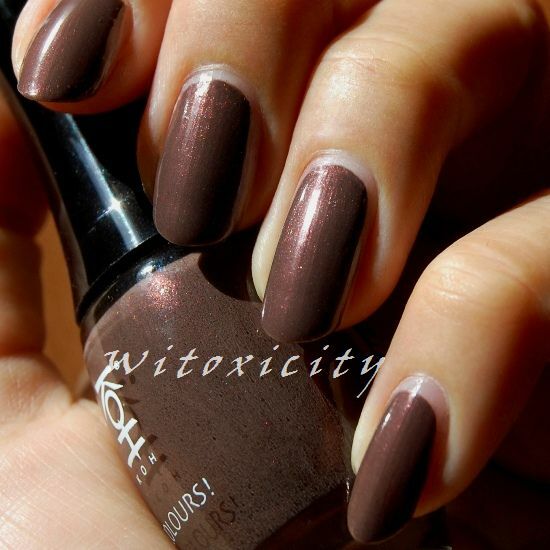 Polish number four from KOH Galaxy. It's a sophisticated beauty, methinks. 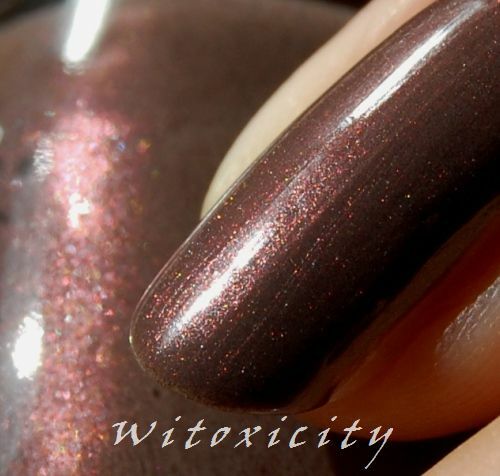 A two-coater, KOH Milky Way is a chocolate taupe shimmer. It's not too dark and not too somber. There's something very calming about it.